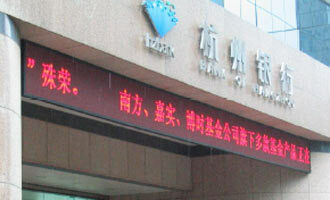 Hangzhou City Commercial Bank in China has chosen Nedap's security management system AEOS to secure its offices. 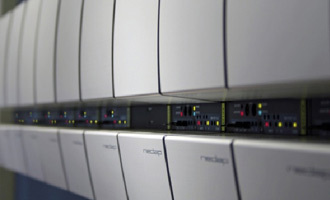 Currently, the system is installed at three offices; later on seventeen offices will follow. 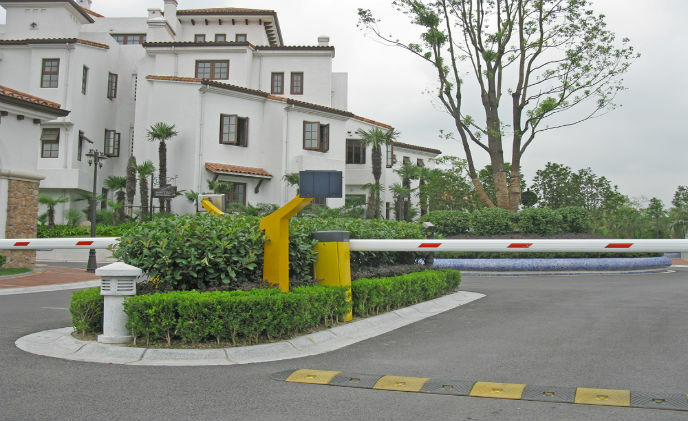 The access control system is being implemented by Nedap's Chinese Business Partner Utis.